Determining the top corporations in the Philippines can either be difficult or easy. It is difficult if you do not know the parameters that you are going to use to do so. It can be easy if there are updated articles, surveys, or lists from government agencies responsible for drawing such lists. In the case of the former, it is difficult to cull some listings as most almanacs and yearbooks that you find in local libraries are delayed by a year or two. Another source of complication is that if there is such a list, the source is legit, however, the figures are doubtful as one company might not rank in the top ten yet claiming that in terms of sales they should be up there. Tricky, isn’t it? There are many ways of determining the top ten Philippine corporations such as ranking them in terms of sales generated in a calendar year. 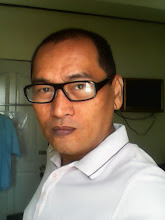 Other useful information might be using the top taxpaying corporations from the Bureau of Internal Revenue; however, this is not absolute as different industries have different tax computations. You can probably rank them in terms of assets but it doesn’t mean that they are big as there are businesses that are capital intensive yet do not generate sales well to rank in the top ten. Of course, the number of manpower is not a reliable gauge to determine top corporations in the country as farms and plantations are labor intensive but do not yield harvests enough to produce sales at the range of billions of pesos monthly. To solve this problem, a survey has been made to determine which companies frequently ranks in the top corporation using different parameters like tax payments, sales generated, assets and capitals, corporate value, and among others. Note that some of these companies might rank below the top in some categories but the mere fact that they are found in the list, it is enough consideration for these companies to be recognized as top corporations. Here is the list; since this is a compilation based on different sets of factors, the listing is in random order. This is the holding company of SM with business interest in the fields of shopping, mall management and development, real estate, retail, tourism, and banking. This company was founded by Henry Sy Sr. and evolved to become of the biggest holding company in the Philippines with SM grabbing the top spot in the retail industry with 47 department stores and over a hundred stores which is either SM Hypermarket or SaveMore Stores. This is known to be the parent company of the SM Group of shopping malls and recognized as the biggest retail operator and shopping mall in the country. At present, SM Malls is touted to be one of the largest chains of malls in the planet. 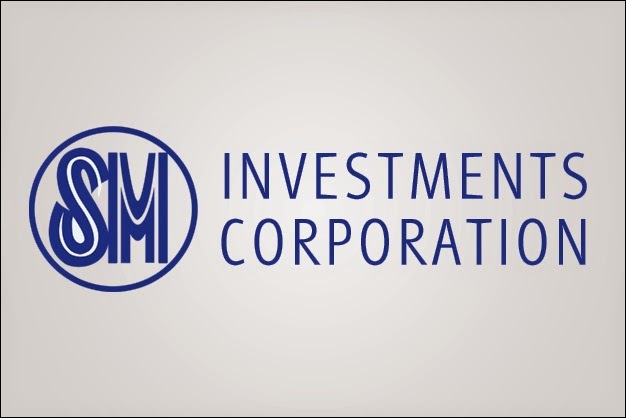 Part of the operations of SM Prime Holdings is overseeing SM Store, SM Supermarket, SaveMore, Pilipinas Makro, SM Hypermarket, Banco De Oro, SM Development Corporation, and other business interests of SM. This company was founded in Nov. 28, 1928 and is now known as the biggest telecommunications company in the country. In terms of ownership, PLDT is held by the public which accounts to nearly 54%, private corporations which holds at least 12% of shares, and other entities which is composed of 38% share of which nearly 10% is held by Metro Pacific Resources. It's one of the biggest conglomerates in the Philippines which is active in banking, transportation, hotels, food and beverage manufacturing, publishing, real estate, power generation, telecommunications, and property development. Major companies in this holding company included Cebu Pacific, Robinsons Group, and Universal Robina Corporation. It's probably the biggest property developer in the country and is owned by Ayala Group of Companies. Ayala Land is into residential development, retail, office, hotel, and leisure industries and with companies spread in the entire regions of the Philippines. Among its popular entities are Ayala Land Premier, Alveo Land, Avida Land, and Ayala Malls. 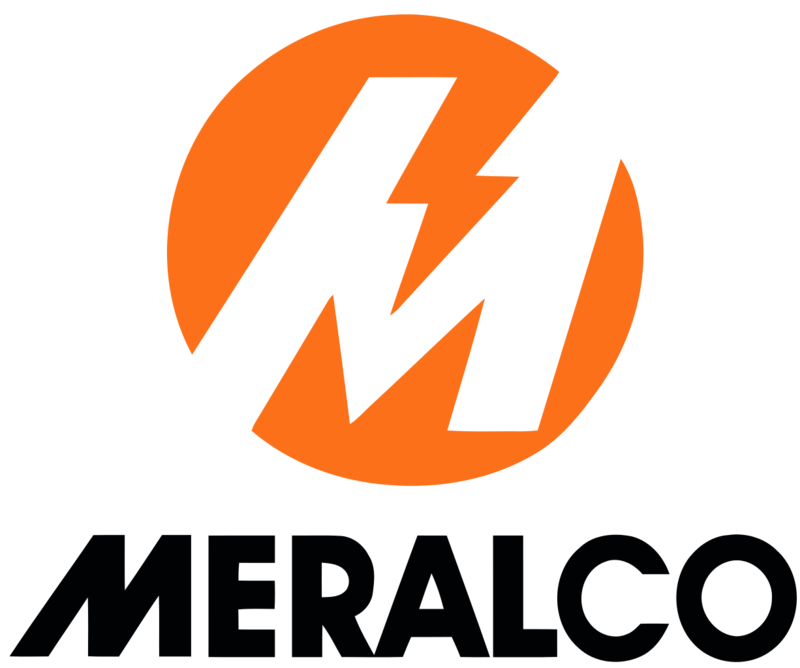 This company was established in 1891 and was the first power generating company in the Philippines. It holds power franchises in 22 cities and 89 municipalities in Metro Manila, National Capital Region, and nearby areas. The company is touted to be as one of the biggest employers in the country as it has thousands of regular employees all over the country. Its products are either the leading brands in their own category or hold runner up positions in rankings. The company’s products were already available in the Philippines way back in 1895 bearing brands like Nido, Milkmaid, Nescafe, Milo, and among others. This is known as the largest food corporation in the country, employing over 3,000 regular employees all over the nation working in the company's different offices, manufacturing, distribution, processing, and farm facilities. Originally, the company was founded as Purefoods Corporation and was a producer of processed meat products. 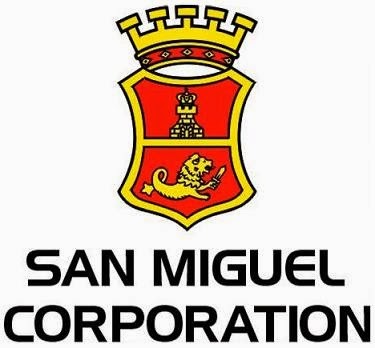 It was later acquired by San Miguel Corporation in 2001 and hence was renamed as San Miguel Purefoods Company Inc. Until today, 60% of its business relies on income from contract growing, breeding, meat processing, and marketing of popular food items like margarine, ice cream, cheese, butter, oil and fats, and aquatic and animal feeds. It is a subsidiary company of PLDT and is a mobile and Internet service provider. As of 2014, Smart Communications has reached more than 70 million subscribers from its different networks like Smart, Talk ‘N Text, and Sun Cellular. Among its popular subsidiaries are Smart Broadband, Primeworld Digital Systems, Smarthub, and SmartMoney. 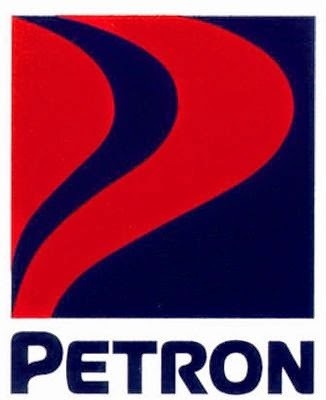 Without a doubt, this the biggest oil refining company in the Philippines as it supplies more than 30 percent of oil needs in the country. It has a refinery in Limay, Bataan with production capacity of 180, 000 barrels per day. From Limay, the company distributes its products either by sea or land to 32 different terminals and depots around the Philippines. The company is publicly listed and 51 percent of its shares are held by San Miguel Corporation. These are so far the biggest corporations in the Philippines based on surveys on different parameters like taxes paid, sales and revenues, market value, and net income. These are the companies who frequently made the list in all parameters and ranks consistently within the top 20 region. Take note that the list is not absolute and you may have your own individual list to contend with. What was the basis for this report? Is it gross revenue, net income or total assets?